With prices often soaring into the high teens and above, nail polish can be a pretty expensive habit — but it doesn't have to be. Luckily for us all, there are tons of great nail polishes available in the drugstore aisle. 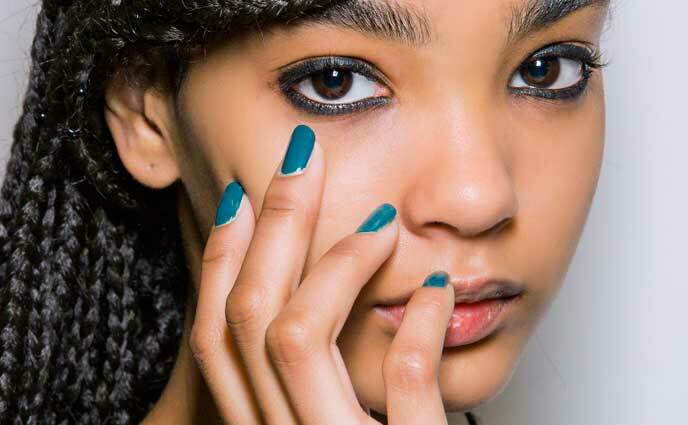 And you don't have to sacrifice quality for price, either: According to nail artists and experts, these budget-friendly options include some of the best nail polish formulas in town. 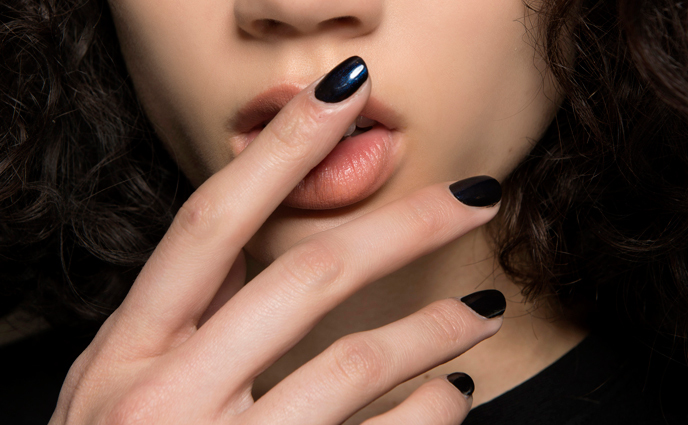 Keep reading for 8 great manicurist-approved nail lacquers, all available for under $10. We love nail art and we love the holidays. 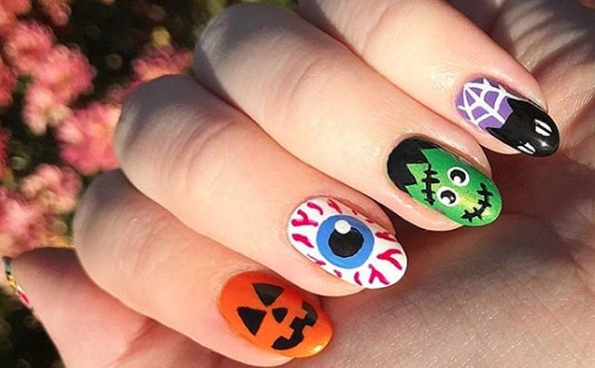 This time of year, you're bound to see plenty of people rocking seasonal clothing, makeup and nail designs that give you the warm fuzzy feelings. The weather is a bit colder and bold shimmering colors and textures reign supreme. If you're looking for some holiday nail art inspo that isn't tacky or too in-your-face, we've got just what you're looking for. 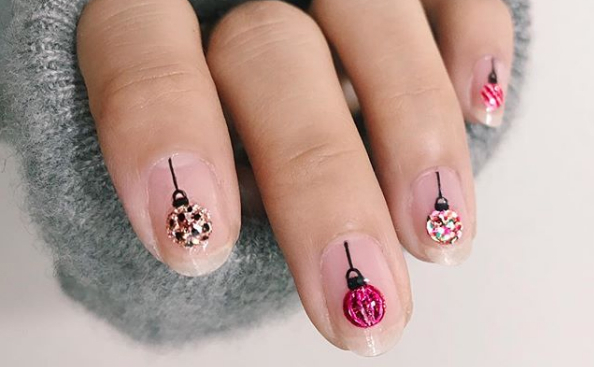 We've collected some of the prettiest minimal holiday nail art designs to put some cheer in your heart and embellishments on your fingertips. So grab your nail polish or head to your fave nail tech and try out some of these fabulous festive nail designs. 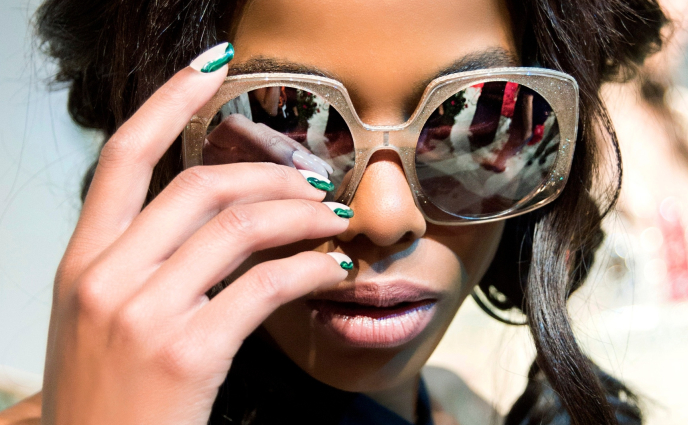 The holidays are busy enough without having to waste time on a festive manicure. While much of the holiday nail art you see on Pinterest or Instagram is incredibly intricate and takes time and patience to create, there are tons of easy manis that look just as good. 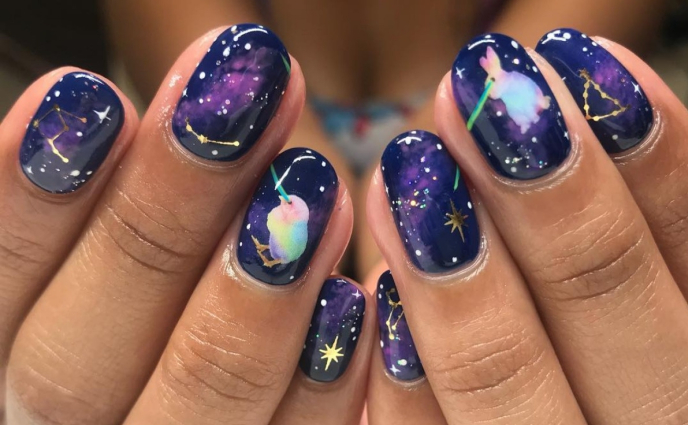 From using tools like pencil erasers, tape and confetti to make simple designs to sticking with basic nail art techniques like wrapping paper stripes or a festive French manicure, these nail designs take only seconds to create. 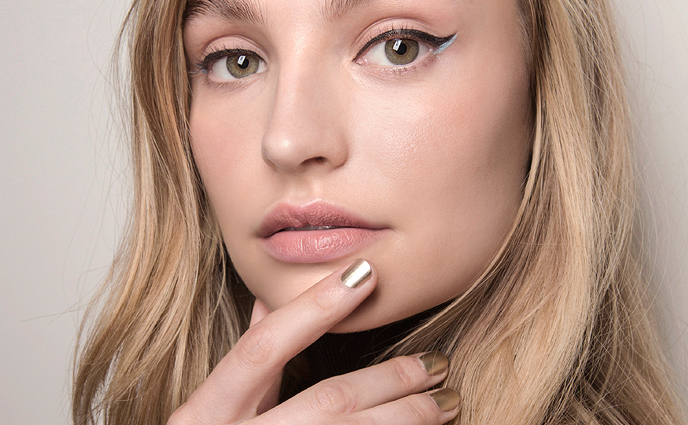 Click through for some easy holiday nail art ideas you can totally do yourself. Your nails create big beauty salon business. Spending anywhere from $10 - $45 a pop for a manicure and $15 - $50 for a pedicure (not including tip), your weekly or monthly salon visits are costing you precious pampering dollars. No wonder it's a six billion dollar a year industry. As a beauty enthusiast, chances are you follow tens, if not hundreds, of nail technicians and artists on Instagram. 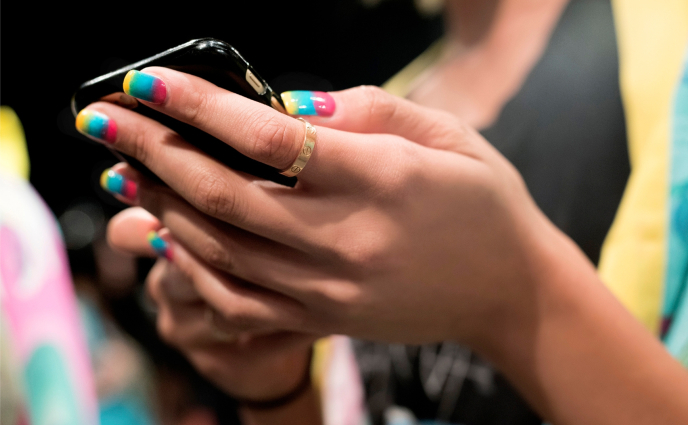 You're constantly seeing their eye-catching designs as you scroll through your feed and you bookmark them as inspiration for your next nail appointment. From holographic nails to animal print designs, there's always a new fun and unique nail look that all our favorite nail artists are giving a go. Right now? 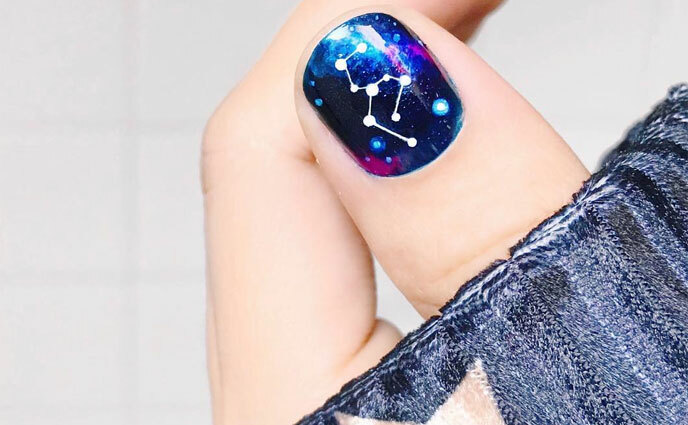 It's all about astrology nails. The world of manicures is always innovating with new ways to spice up your basic polish or gel mani. 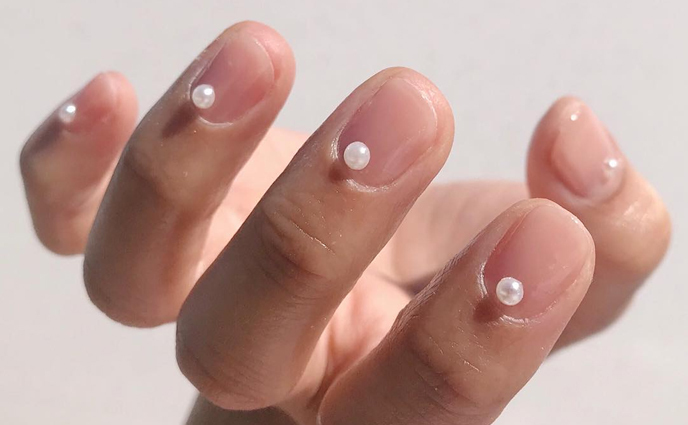 Recently we've spotted hand art, nail art, and now we're into finger jewelry. 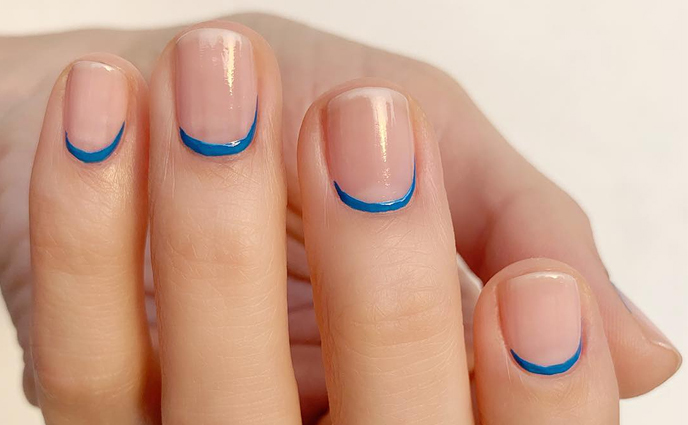 This new trend is the easiest way to turn your everyday manicure into something extraordinary. Finger jewelry can include anything from nail rings, stackable rings and knuckle rings to open rings and two- or multiple-finger rings. And the good news is, the more, the merrier — you can rock them down the entire lengths of your fingers. We love combining different shapes, sizes and metals to create your own custom nail look. Peruse the following pages for some gorgeous finger jewelry and prepare to get some glimmering hardware for your tips. You're on your way to your nail appointment only to realize you haven't put an ounce of thought into what you'll be doing with your nails today. Sure, you could opt for a single nail polish color and keep things simple, but sometimes you're in the mood to get creative with your nail look. 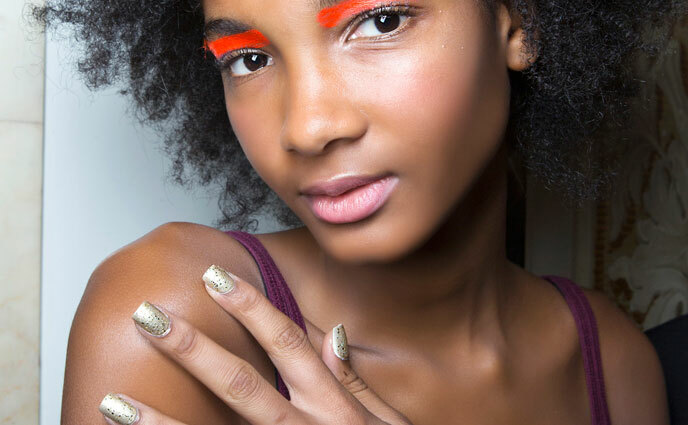 Nail art is admittedly a huge part of any given New York Fashion Week beauty look — but few brands have taken to the challenge with quite as much gusto as CND and Libertine did on the Spring 2019 runway. We first started seeing hand art becoming mainstream at New York Fashion Week Spring 2018. 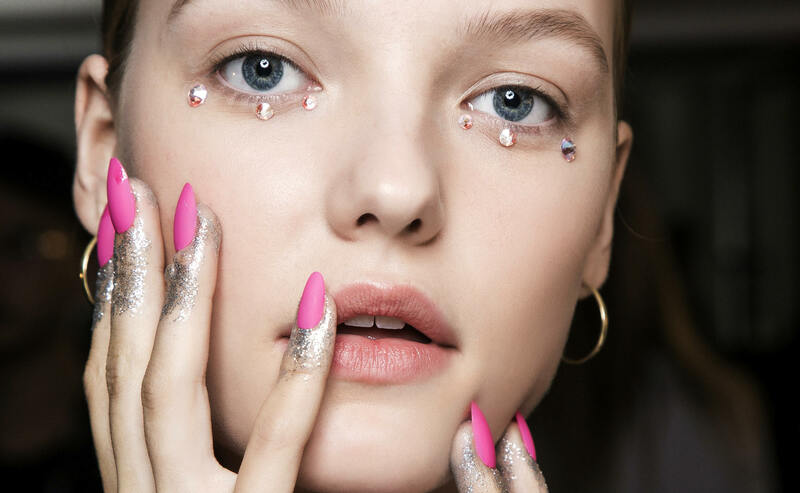 Models graced the runways at Jeremy Scott rocking glitter hands created by NYC nail artist Miss Pop. The bold look easily complemented Scott's bold designs. Models' nails were painted in a variety of electric neon shades while hands were bedecked with silver glitter (shown here).